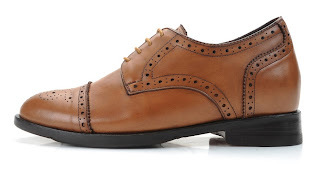 I would say that The Falcone looks best with Jeans. 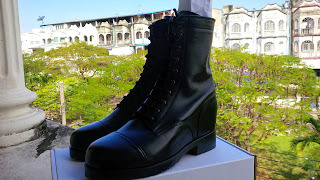 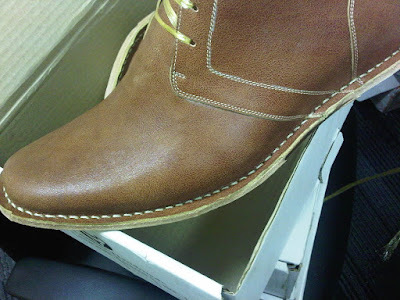 its our ultimate casual boot. 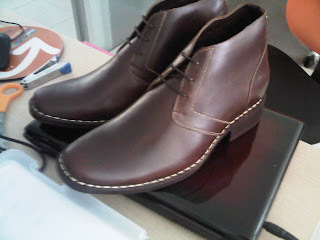 Feel free to contact us regards the colour. 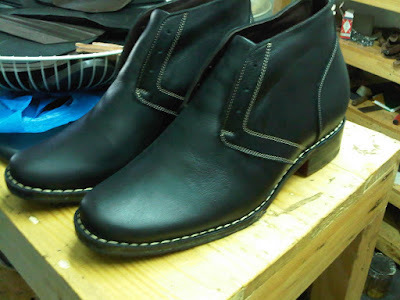 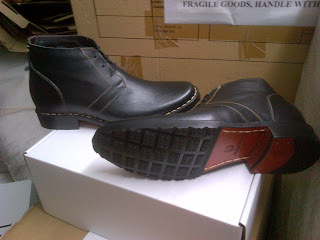 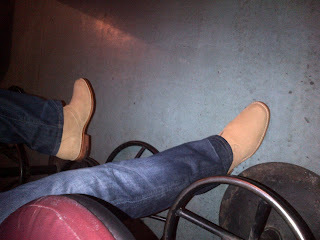 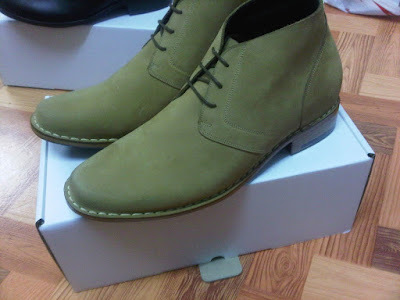 We can make the shoes in all kinds of seude, Nubuck or oil tanned leather.